All the woods used are carefully selected and dried. Palo Blanco (Calycophyllum multiflorum ) is a very stable semihard wood whose physical and acoustic properties are equivalent to those of boxwood. 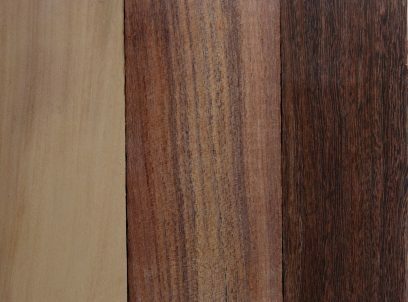 Guayacán ( Caesalpinia paraguariensis ) is a beautifully grained hardwood with tone, hardness and weight similar to ebony wood. Both woods allow the construction of high quality instruments without the environmental impact of using endangered species. By the same token, the ornamental rings and thumb bushings are made of bone, not ivory.